Go where the sand meets the water, where luxury meets exclusivity, and where dining meets the center stage of theatre. Located on the gorgeous Cayman Islands, and nestled in the wings of its mother, Ave, this baby bird known as Avecita offers guests a revolutionary new way to dine. Avecita is established as the resort’s showpiece-dining avenue and only offers two seatings per night—hence the exclusivity. This posh establishment is the definition of a truly inventive dining experience, and it is the must-have reservation on the island. Avecita features an extremely limited 12-seat chef’s bar, and an ever-changing seasonal dining experience prepared around a spectacular wood-fired grill and plancha (griddle). The lucky patrons, who secure a spot, will be treated to a bird’s eye view, witnessing the culinary masters hard at work creating sensational dishes for your fulfilment. This personalized encounter with chefs and mixologists provides learning experiences to diners as well as opportunities to strike up a good conversation. This experience appeals to all your senses, therefore changing your ideals of a culinary dining experience forever. To embark on your culinary gastronomic experience, this 7 course-tasting menu is explained by servers with refreshing cocktails served to whet the palate. At an additional cost, you can opt in for the beverage pairing suggestion, of which we definitely recommend. It features a variety of rare and iconic Spanish wines, along with handmade cocktails, which blend in local produce. 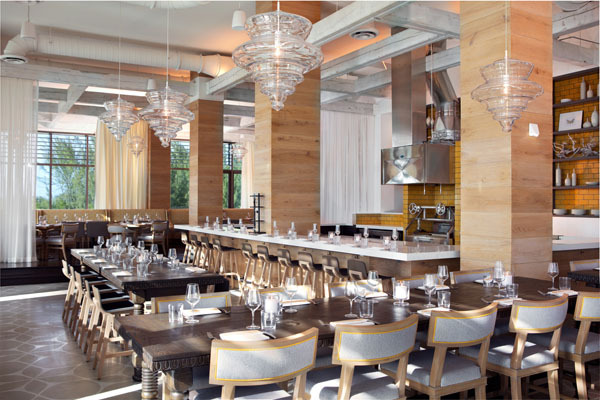 Situated behind the bar are three communal tables, which seat 30 additional guests in a sleek, contemporary style décor, with a buzzing atmosphere. Diners can relish in a seasonally inspired Spanish tapas-style menu, which is guaranteed to transport you to the gaudy streets of Barcelona. 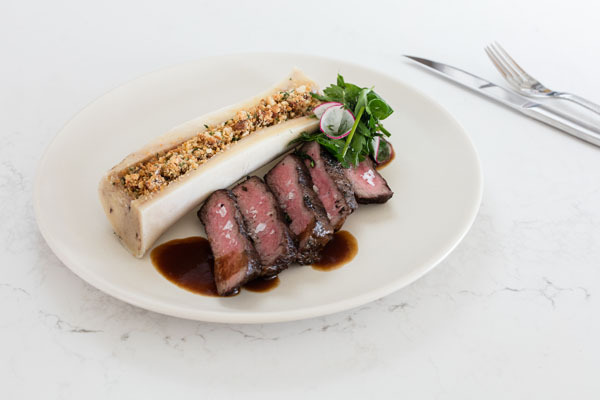 Dishes such as the slow braised and charred Spanish octopus or the ribeye simply grilled over pecan wood and coconut coals and glazed on a sherry sauce finished with Cayman sea salt are all the delights expected at this accomplished restaurant. Explore Spain’s traditions in depth as Avecita lifts your imaginations and senses with Sherries, aperitivo-style cocktails, house made bitters and syrups and purees, all of which compliment the menu offerings, to ensure guests receive a bona fide taste of Spain.